High capacity 800ml soap dispenser has a modern and stylish design. 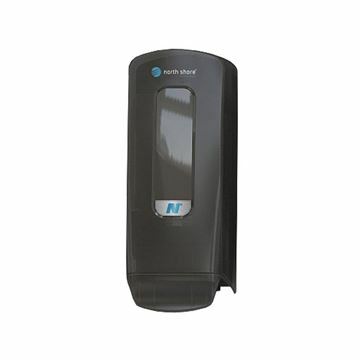 The dispenser issues a measured portion of foam for an effective and hygienic hand wash. The soap cartridge has 2,000 applications which therefore minimises the chance of run-out.